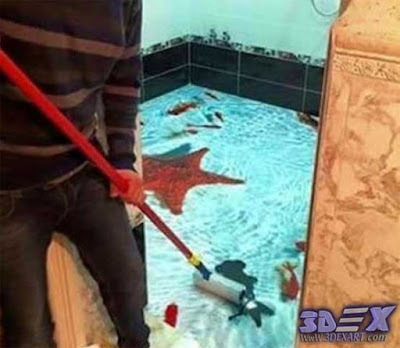 Although it requires a minimum (a minimum) of maintenance and cleanliness, it is very important to remain in its quality and vitality. 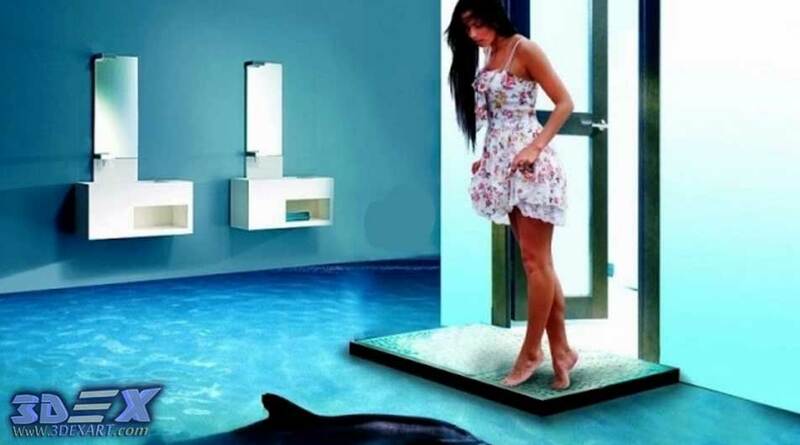 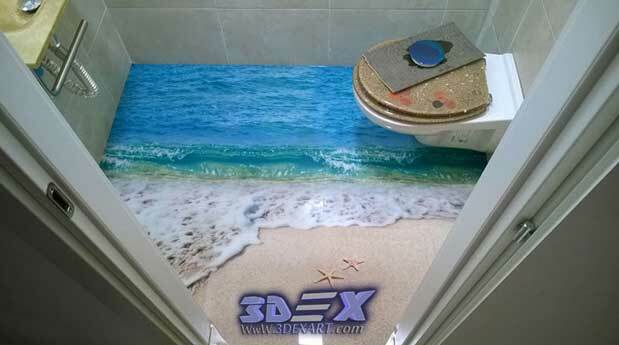 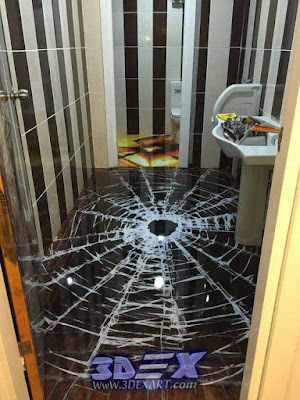 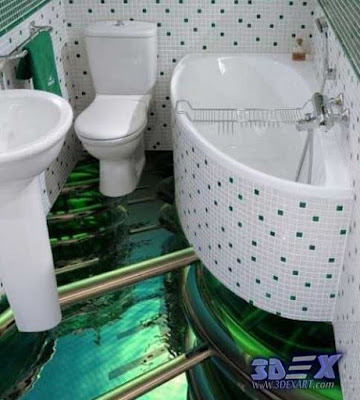 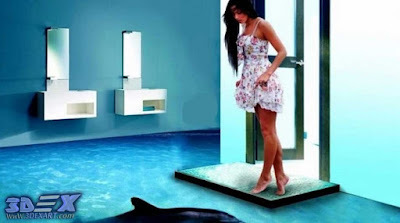 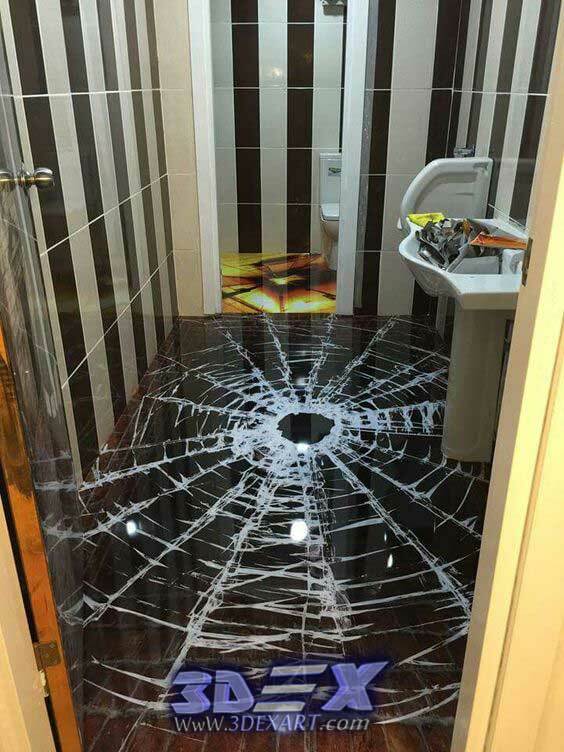 Don't miss to see: How to get 3D epoxy flooring in your bathroom in detail? 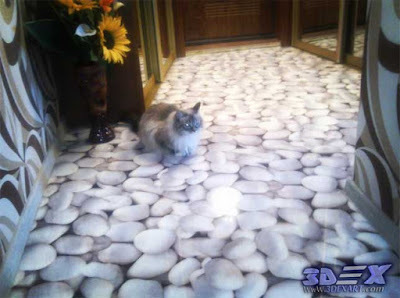 If you own a restaurant, hotel, hall, living room or entrance, the most important reason for choosing epoxy flooring is appearance, any deformation, wear or malfunction of the appearance or shape that reduces the efficiency and quality of your building, in addition to the psychological discomfort of clients or people living in the home or living room. Therefore, maintaining the appearance and general shape of epoxy painted 3D floors is the most important factor ever and must be maintained periodically and regularly. Epoxy flooring graphics are characterized by good and high safety, not only that, but they are also characterized by high resistance in both pressure, water, moisture and slipping. 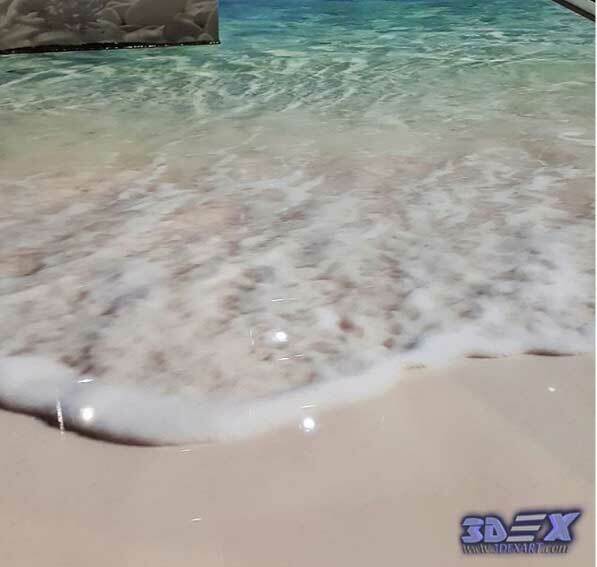 Therefore, it occupies the first rank among the flooring types in the competition and its structure in a regular manner, ensuring that the safety and quality of opportunities remain constant for the longest period possible. 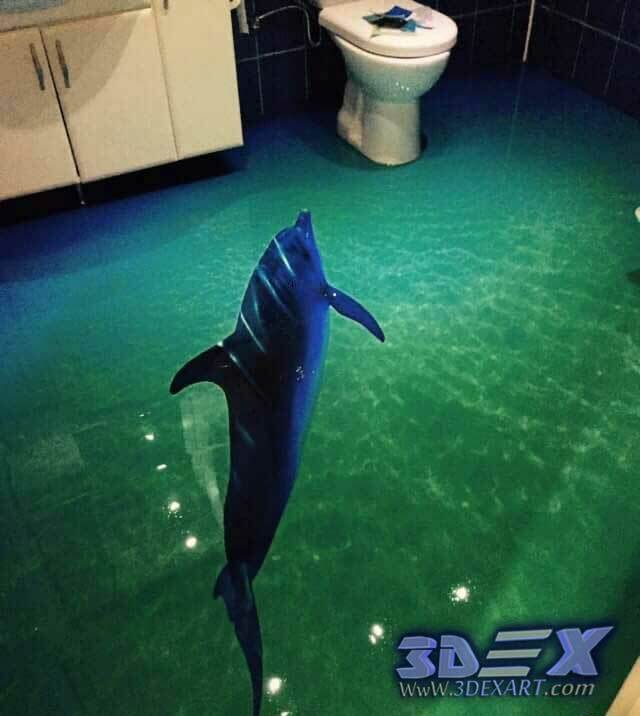 So, How to care for your epoxy 3D flooring graphics? 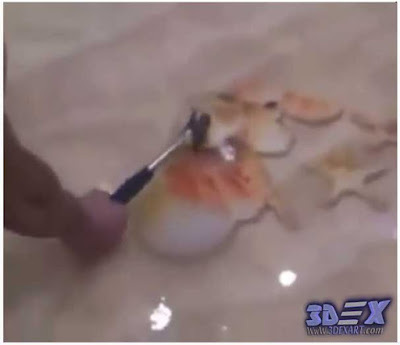 Remove anything with sharp edges from the floor as much as possible. 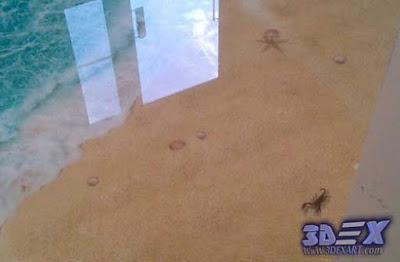 How to clean 3D Epoxy floor coating.